DSCN2493, originally uploaded by Prince of Petworth. 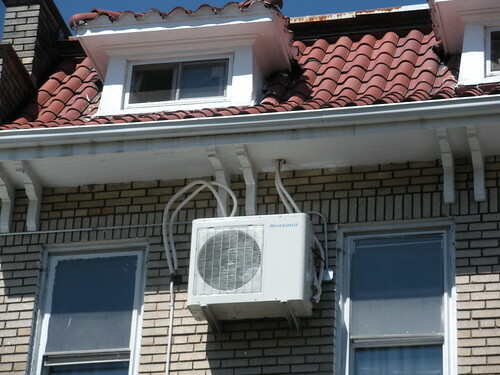 I’ve never seen an central air conditioner installed outside the home like this? Anyone seen something like this before?